In our Door Handle Packs section we have listed some of our most popular chrome and satin chrome internal door handles in door packs with everything included to hang and furnish the doors of your home. 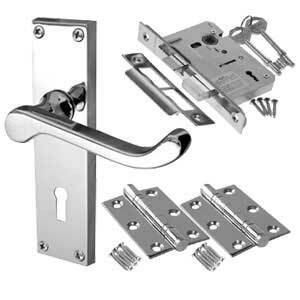 We have taken the trouble out of selecting the correct accessories and locks and latches. Our door packs are individually kitted out for standard latching doors, doors you wish to lock with a key and bathroom doors with thumb turn privacy locks. The sale of complete door handle packs has become increasingly popular over the last 12 months. 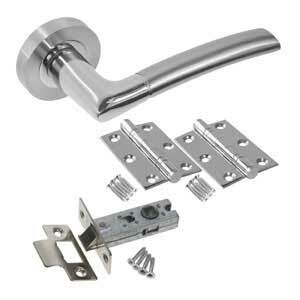 One question we are asked on a daily basis when enquiring about door handles is "Do your door handles come with latches and hinges etc?" 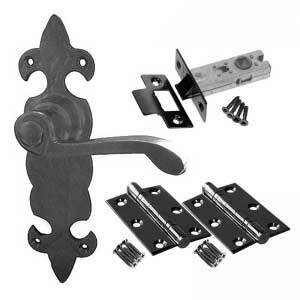 Well we feel it is necessary to sell door handles with and without locks, latches and hinges. Many people just replace their handles and don't require any accessories. For those customers wishing to replace all the door furniture or hanging new doors, in order to take the trouble out of selecting the matching accessories we are now offering our most popular door handles as door handle packs suitable for standard latching doors, internal locking doors and bathroom doors requiring privacy. 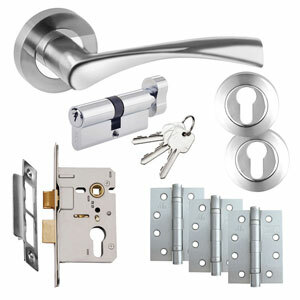 Internal door handle packs are supplied with all the door furniture you require for the individual doors around the home this includes a pair of handles, the appropriate lock or latch, a pair of good quality hinges and all the necessary fixings. 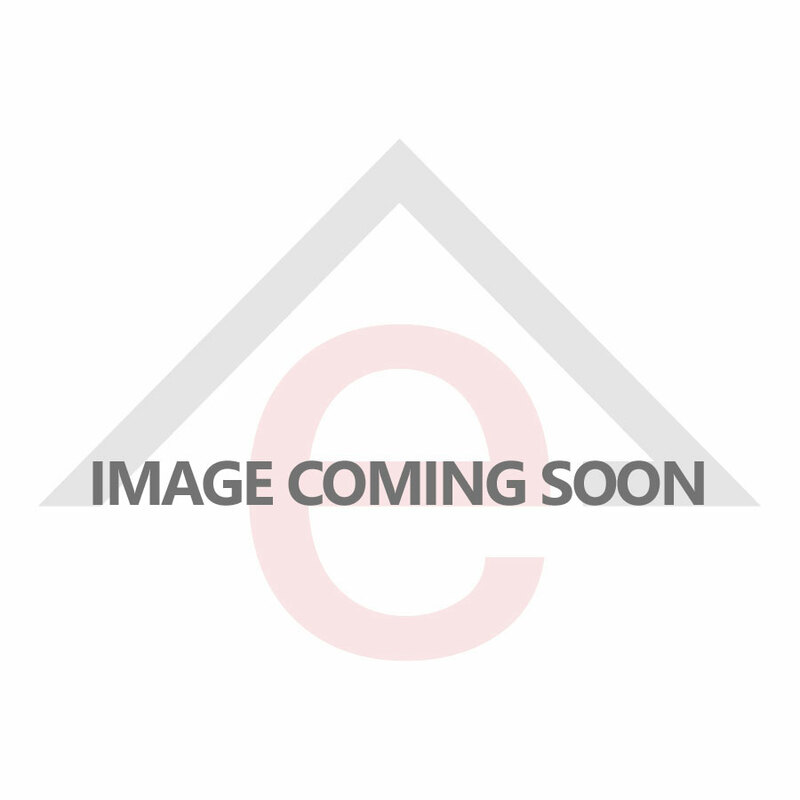 Chrome door handle packs have subsequently become one of our best selling products so we will continue to add to the existing range ultimately giving you more choice and an easier online shopping experience. The only thing our door handle packs don't come with is someone to fit them for you!